Are you a wildlife lover? Looking to hike, see wildlife and a beautiful waterfall, in this nature hike through the Rincon de la Vieja National Park. 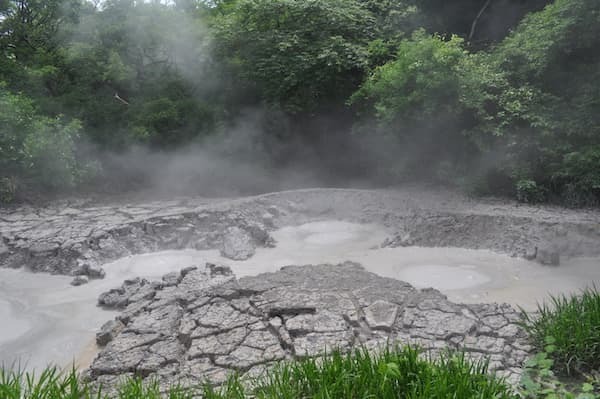 We will find the bubbling mud, steamy sulfur water ponds and fumaroles while we explore the 2 miles of trails in the jungle looking for monkeys, toucans, agoutis, coatis among others. TOUR LEAVES FROM: Main hotels in Playa Hermosa, Panamá and Coco, Gulf of Papagayo, Tamarindo Beach, Conchal, Brasilito and Flamingo. Tours rates includes A/C transportation, bilingual guide, 2.5 hours guided hike, lunch and entrance fee to the park. * Tico Tours Guanacaste will charge a $180US booking deposit to credit card at the moment of confirming your reservation. The balance due will be paid the day of your tour. With Paypal option, we don't ask you for the full payment in advance, but instead just a small pre-book deposit to secure your booking. (Flat of $50 p/adults and $30 p/kids). Once you click on 'Send now' button, you'll go to Paypal to confirm your pre-book deposit. 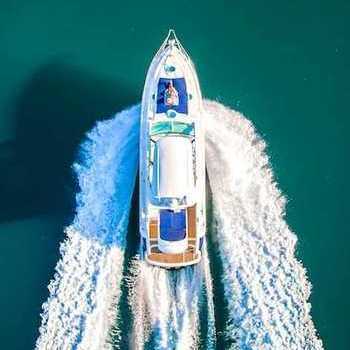 A few minutes after, a TicoTours representative will contact you to confirm availability, the total cost of your plan and take care of your specific needs and preferences. If Paypal don't suite your needs, please select the credit card option. Read our cancellation policies here. Click on 'Send now' button, to submit your booking request. Once we double check availability and confirm with you the details of your booking, we will proceed to a manual credit card charge to secure your booking. If the credit card option don't suite your needs, you can select the Paypal option. Read our cancelation policies here.